Dave is joined by James Miles-Christiansen and Hannah Brunt at Livingstone Road, enabling the clinic to provide first class osteopathic treatment to the local community in general, as well as sportsmen and women, to help them achieve and maintain top level performance. 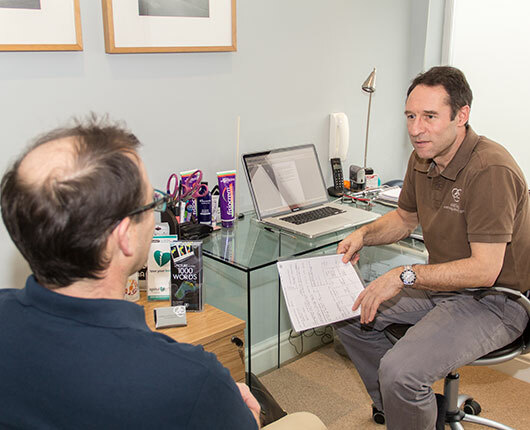 All of our osteopaths are registered with the General Osteopathic Council (GOsC) which requires members to undertake continual professional development each year, ensuring a high level of competency and safety is maintained. Dave is also a member of the Osteopathic Sports Care Association (OSCA). The new clinic also offers specialists in complementary professions such as acupuncture, nutrition and sports massage. The Clinic treats a diverse mix of people and ages, ranging from babies to pregnant women or professional rugby players and Saturday afternoon golfers. A typical day may consist of seeing patients presenting with problems covering everything from low back pain, migraines and headaches, frozen shoulder, sciatica, whiplash and an array of sports injuries. Osteopathic treatment can also help with postural, digestive and work related problems. 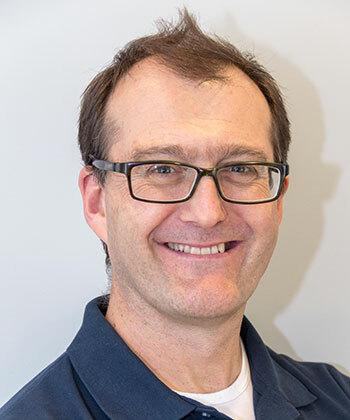 Specialising in sports injuries, Dave has worked with many sports people including Olympic/Paralympic athletes and with the England Karate Team at various European and World championships. A keen sportsman, Dave enjoys a wide range of sports and in particular karate where he was awarded the grade of 6th Dan black belt and represented the Great Britain AMA squad at international level. He is currently the Medical Officer and Sports Injury Specialist for the British Karate Federation and English Karate Federation, regularly providing medical support at international events. In October 2016 he was made a member of the World Karate Federation Medical Commission. His other passion is football, having played for Andover and Farnham Town football clubs. He holds the Advanced Coaching Licence with the Football Association (FA) and the FA Medical Diploma in Treatment and Management of Sports Injuries. He is also an FA Tutor for the delivery of the FA Emergency Aid Course. James is a member of the Osteopathic Sports Care Association (OSCA) and an affiliate of the Perrin Technique. As the Bath Rugby intern (OSCA 2015-16), James also acts as a consultant osteopath to Ian Thomas, Director of Squash, Millfield School and elite national athletics coach Dan Cossins. 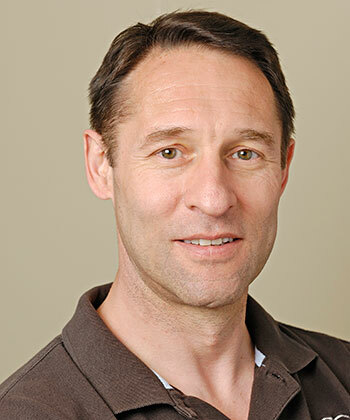 He is also osteopath to Welsh Squash No1 Peter Creed and has previously worked with the National Junior Luxembourg Squash Team and Luxembourg Rugby Club. His interests include his wonderful children, Opera and classical music, travelling and health and fitness! 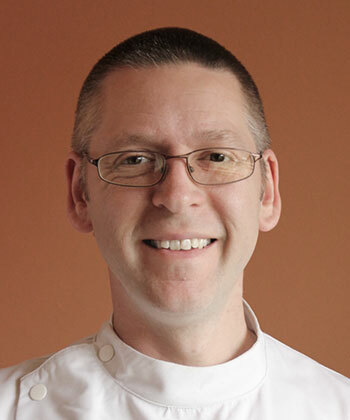 Alex qualified as an osteopath from the British School of Osteopathy, London in 2008 with a BOst Hons degree. Following a period of working in several busy multidisciplinary clinics in London he relocated to Bath. Alex utilises his general osteopathic skills in treating a wide variety of patients and has a keen interest in treating sports injuries and pregnancy related pain. Recently Alex has started specialising his clinical skills in order to treat babies and children. This extensive training will allow him to be technically and structurally sound in the approach to evaluation, treatment and management of children’s osteopathic cases. He will be skilled in recognising, managing and safeguarding critical incidents and diagnosing and managing complex paediatric cases. This video shows you what to expect when bringing your child to see Alex for an osteopathic consultation. Find out more about Paediatric Osteopathy. Before deciding to pursue Osteopathy as a career, Alex gained a degree in Human Sciences from Southampton University. He works in the clinic on Tuesdays, Thursdays and Saturdays. As well as working at the Oldfield Osteopathic Clinic, Alex runs The London Road Clinic, located on the north side of Bath. Alex is a member of the General Osteopathic Council and is fully insured with Balens. 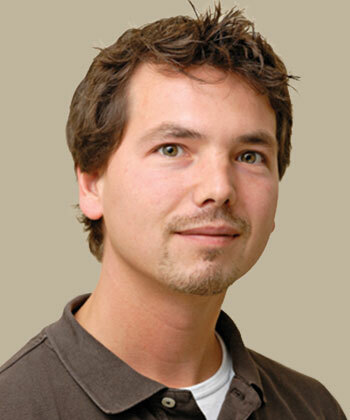 Andy studied at the London School of Traditional Acupuncture (LCTA), achieving a BSc Honours Degree in Acupuncture. He also studied at The Devon School of Shiatsu, achieving a Licentiate Diploma in Shiatsu Therapeutic Massage. His membership of the British Acupuncture Council the UK’s governing body for professional, highly trained Acupuncturists, guarantees you will receive the highest standards of professional care, hygiene and safety during your treatment. I work with people who want to make changes in their lives using a variety of tools including Clinical Hypnotherapy, NLP and Life Coaching. These interventions can all be used to make changes in many areas. I qualified as an Occupational Therapist in 1984 and later went on to get a Masters Degree in Ergonomics from Loughborough University. Since then I have worked for many years in the NHS and for Social Services. I furthered my studies in London qualifying as an Advanced Practitioner in NeuroLinguistic Programming (NLP), Life Coaching and Clinical Hypnotherapy and also as a Lightning Process Practitioner. As an NLP practitioner, Life Coach and clinical hypnotherapist I am committed to helping my clients make the changes they want. I am registered with the Health Care Professions Council (HCPC) and the British Institute of Hypnotherapy and NLP (BIH) and am on the Register of Lightning Process Practitioners. 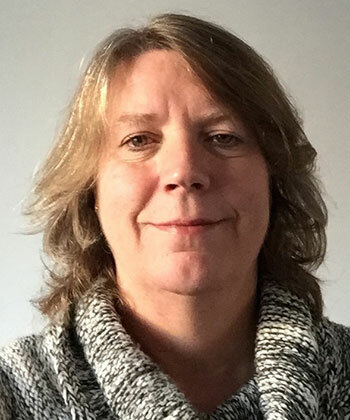 Sue is an experienced Sport Therapist/Sports Masseuse who possesses a BSc (Hons) Sports Therapy alongside an FdSc in Sport & Exercise Rehabilitation. During her career she has worked with athletes from grassroots to professional sportspeople as well as non-sports people. This experience has included working at numerous Ironman events, triathlons and cycling events in addition to providing pitch side support and treatment to sports teams including rugby, football and cricket. 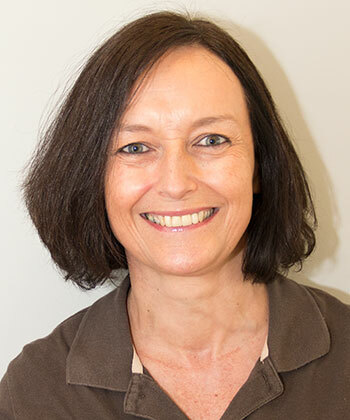 In 2012 Sue was privileged to be chosen to work as a Sports Massage Practitioner at both the Olympics and Paralympics. This was a valuable experience and allowed for both personal and professional development.